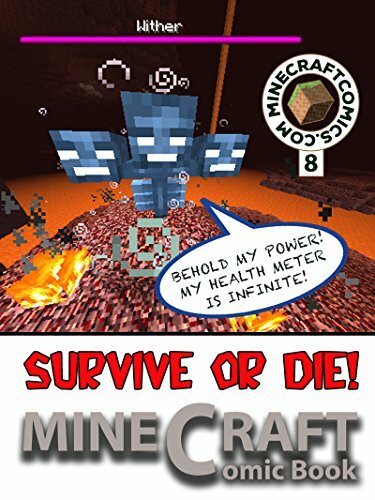 Minecraft: Survive or Die 8 The Hellish world hides a secret: a dark creature with 3 heads, summoned from the skeleton heads. Will Steve manage to defeat it? Dose he have what he needs for it? Join Steve's adventures and be inspired. Scroll up and click 'buy' to start the adventure now!